If you have a taste for the extreme, look no further. 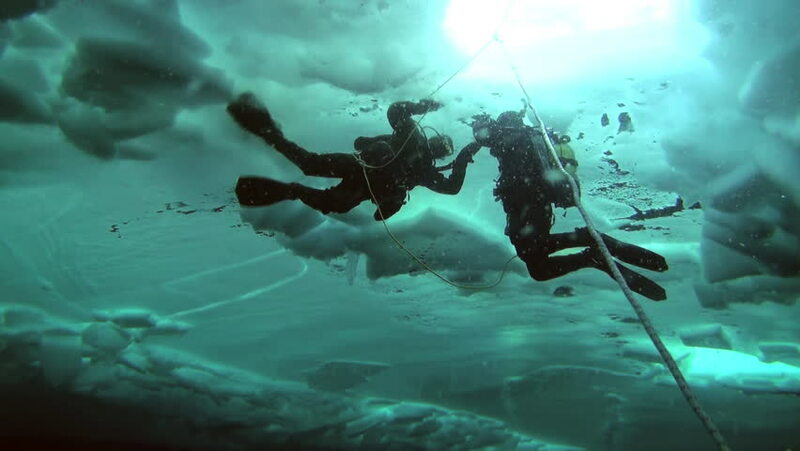 Test the limits of fun with Ice Diving. During 3 open water dives you'll learn ice dive planning, organization, techniques and potential problems, as well as site selection, preparation, special equipment and safety diver procedures. Within the light zone (40 meters/130 feet from the surface, including vertical and horizontal) you'll experience the thrill of ice diving. A minimum age of 18yrs and a Padi advanced open water diver certification is required.